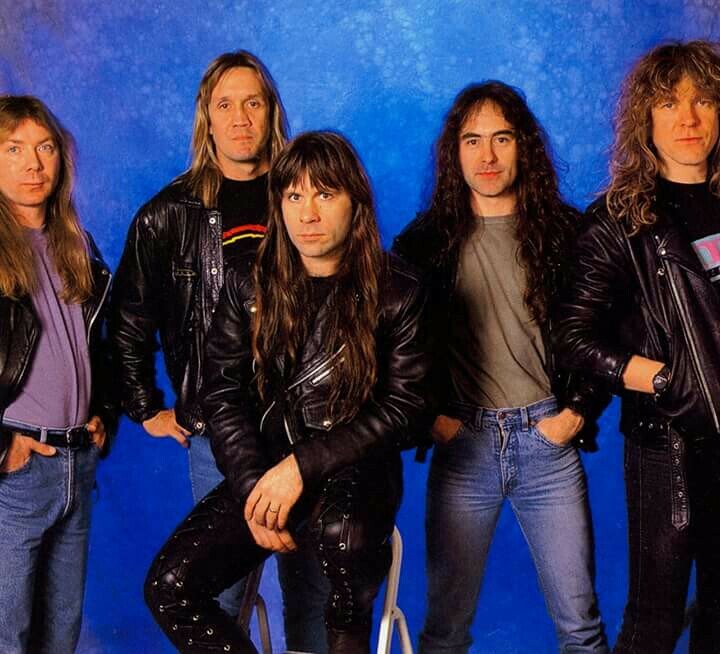 Another week, another list of Iron Maiden songs today on Heavy Metal Mania. Today, we rank songs 140-131. Is your favorite on the list? Check the bottom of the post for links to the posts already up! 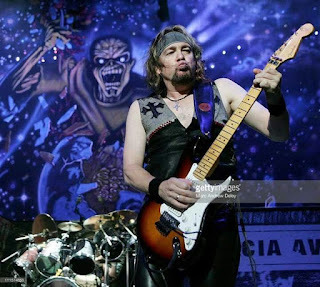 When Iron Maiden announced Bruce Dickinson and Adrian Smith were to return to the band and work was going to be started on the band's 12th studio album, there was a reason for excitement. 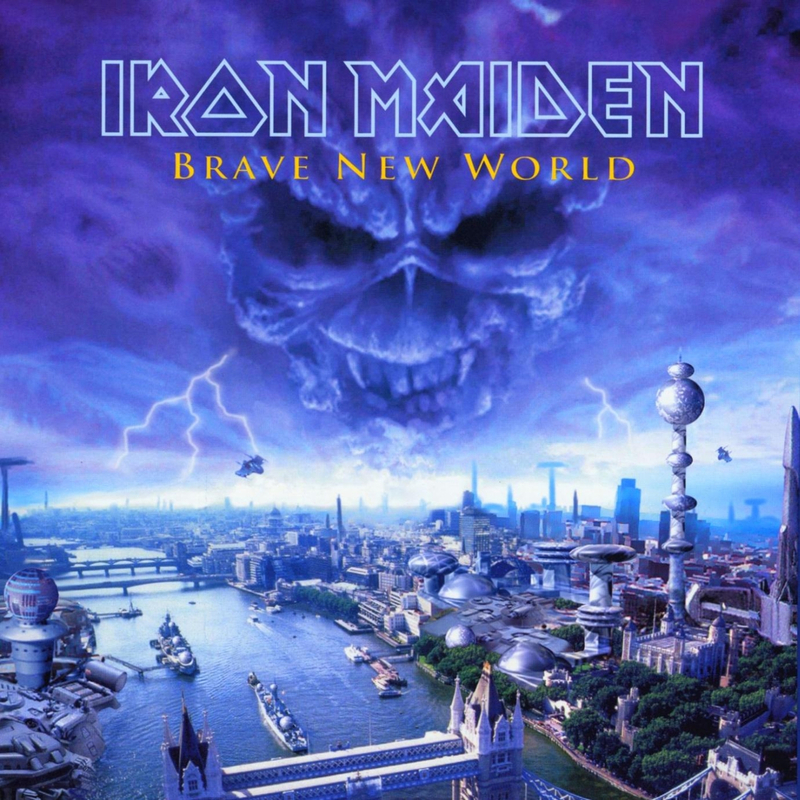 The band went into the studio and came out with 2000's Brave New World, a monumental album that showed Maiden was ready for the new millennium and prepared to retake over the metal world. The lead single was a no-brainer, "The Wicker Man," was the first track on the album and was a great song. The second single could have been any of the other nine songs from the album; maybe "Brave New World," the album's melodic title track, or how about "Blood Brothers," a song that has become a staple in Maiden's setlist? 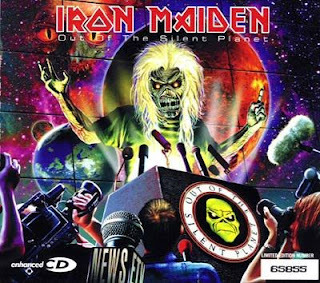 Well instead of either of those the band decided to choose "Out of the Silent Planet," one of the most underwhelming songs on the album. Why they chose this song is such a mystery. The intro is rather unpleasant, but the lyrics are interesting and the drum fill Nicko does before the verse is neat. Overall, it just seems like a waste of a song. The odd thing about this song being chosen as a single is that it was hardly ever played live, only four times in fact. 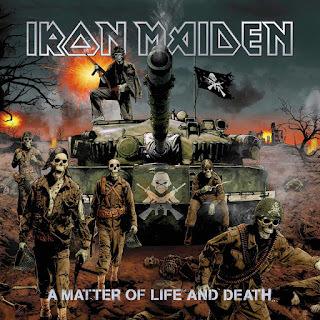 Besides "Women in Uniform," which was only played once, it is the least played Maiden single. The band did not even play the song until the final four days of the tour in January 2001, three months after the song was released as a single. 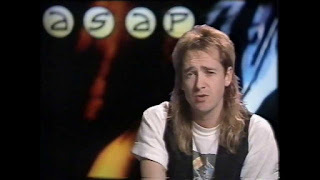 The music video that accompanied the song featured an out of sync live performance from the Brave New World Tour, but it was obviously not "Out of the Silent Planet" being played. 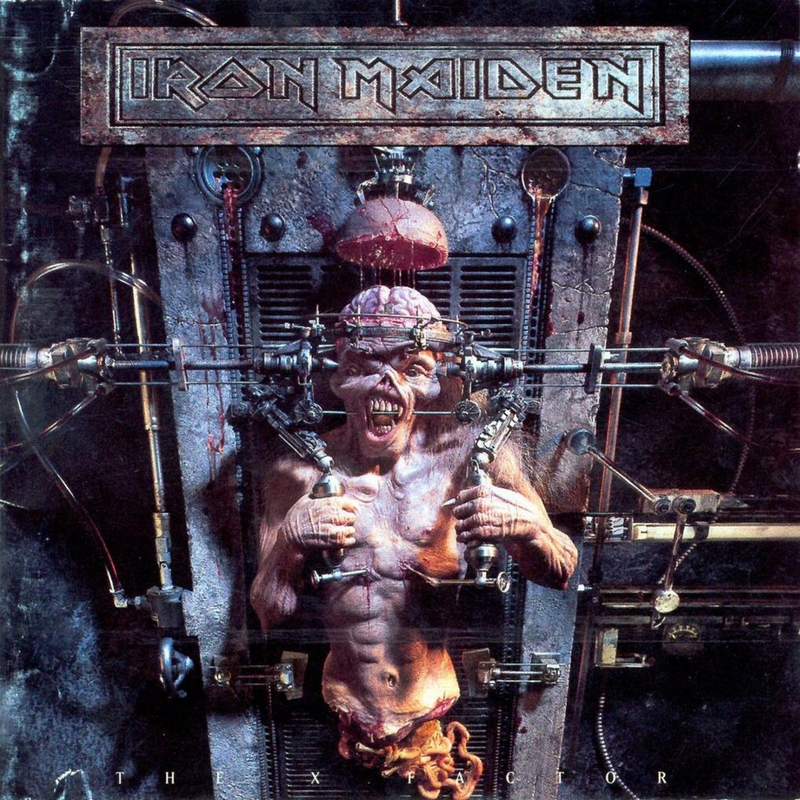 Iron Maiden's shortest song. Let's make this the shortest review. 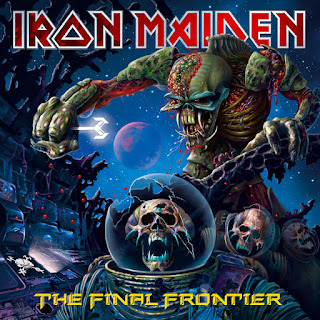 The only worthwhile thing about this song is to play it on March 15th in a diluted tribute to Maiden. 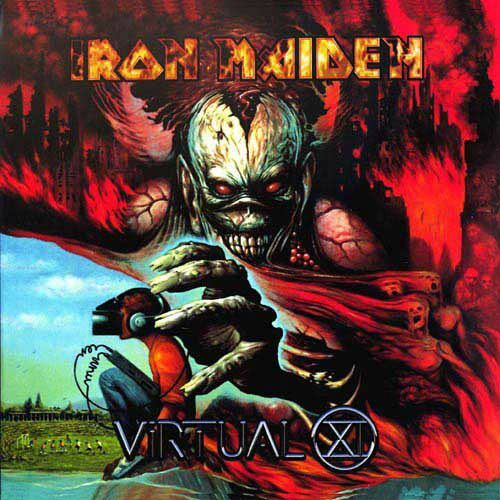 It is not a bad song, but definitely forgettable if "Wrathchild" does not immediately follow it. 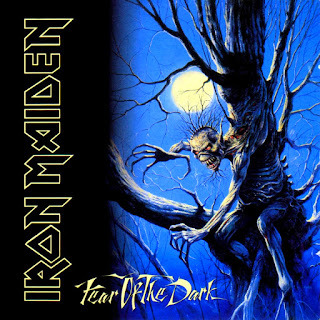 Iron Maiden's 1992 album, Fear of the Dark, is really a hit or miss in a lot of the ways. Many of the songs feature decent lyrics with subpar music to back it. "Childhood's End" is definitely one of those songs. The track deals with children across the world starving and suffering. This used to be one of my favorite songs on the album, but that interest has waned over time. 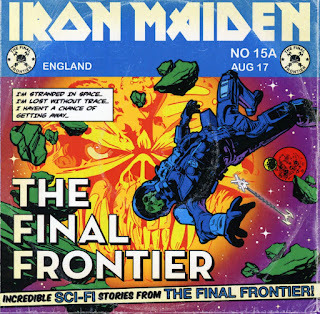 It is one of the most forgotten songs in Maiden's catalog. More than half of Fear of the Dark was not played live, including this song, which hurts their stock a bit. 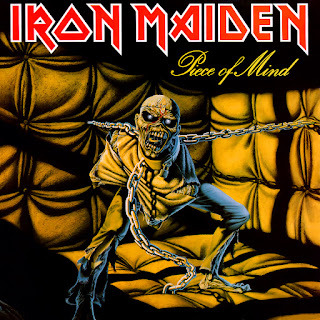 It has always been a pipe dream of mine to have Maiden play all of their discography at one point, but it does not seem feasible. Here is another song that in my earliest days of obsessing over Iron Maiden was held very high by my standards. Over time though, it has fallen to the depressing depths that the protagonist of the song has as well. 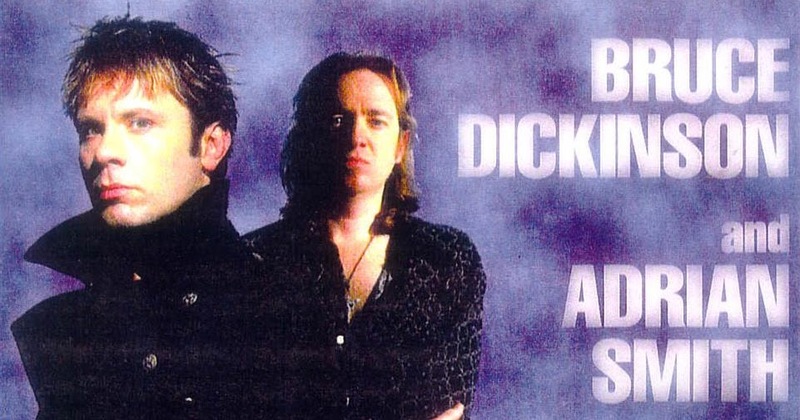 The lyrics, while serious in topic, have always seemed a bit silly. The line "You take the tarot cards, and throw them to the wind" never fails to make me chuckle just a bit. The music in this song is some of the best on the album. However, it does not fit the depressing mood the lyrics provide. This is odd considering half of the songs on this album give a dark, moody vibe to them. 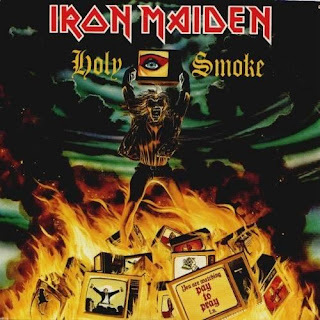 I might just be an apathetic chump, but anytime "God" is involved in Iron Maiden lyrics in a hopeful kind of way usually does not equal a great track. A few songs that do mention "God" in a Maiden way are "The Fallen Angel" or "Fates Warning." It's a shame because like a lot of the songs below this one, it could have been great. All of us have inner demons and unfortunately, they get the best of some people. This came true for the well-esteemed actor Robin Williams who committed suicide in 2014, shocking many people. 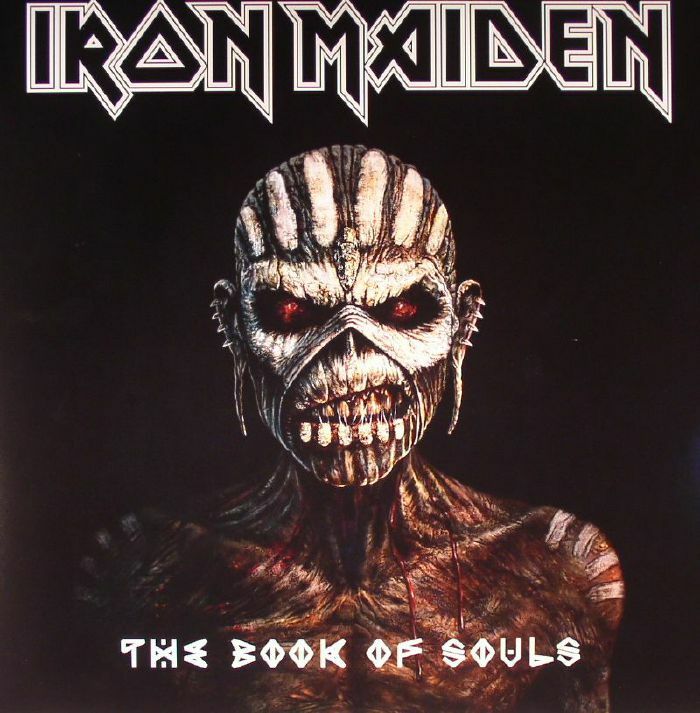 That became the subject of this track from Iron Maiden's 2015 album, The Book of Souls. The lyrics are very meaningful and enjoyable, but the music lacks to back it up. It suffers as one of the weakest songs on the album because of this. 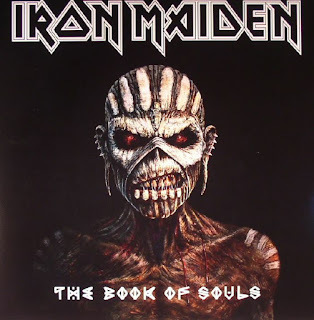 If it was not for the first and last tracks on Disc 2 of The Book of Souls, Disc 1 would be far superior as the three most lacking songs are on Disc 2; two of these songs have already been revealed, which is the other? Just continue reading on. 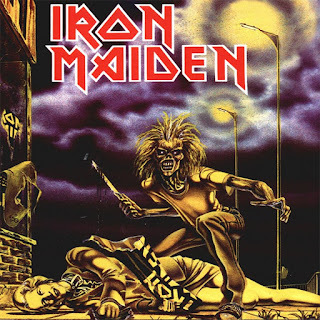 There are a handful of Iron Maiden songs that fans collectively claim as throwaway songs. "Gates of Tomorrow" can be described as one of those songs. 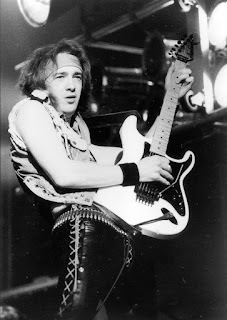 A lot of people seem to find Janick's solos and the opening guitar intro to be very distasteful. Bruce's voice on the track is reminiscent of his voice on No Prayer for the Dying, an album lost amongst many Maiden fans. These reasons, coupled with some questionable lyrics, create a lost song that some describe as the worst on the album. 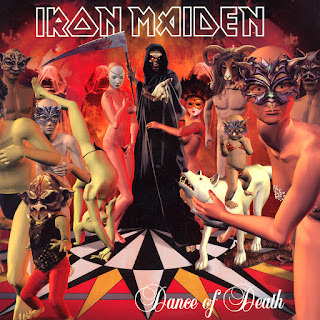 Despite all of that, it used to be one of my favorite Dance of Death songs when I first heard the album. That interest has dropped over time, but it is not a bad song by any stretch. 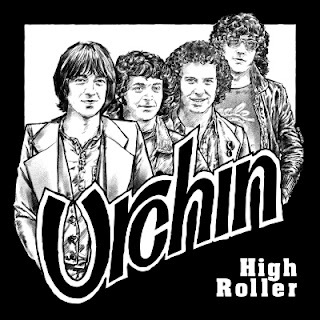 The band describes the song as an "AC-DCish guitar-drum intro [that] quickly turns into a full-on Iron Maiden salvo" and that fits perfectly. 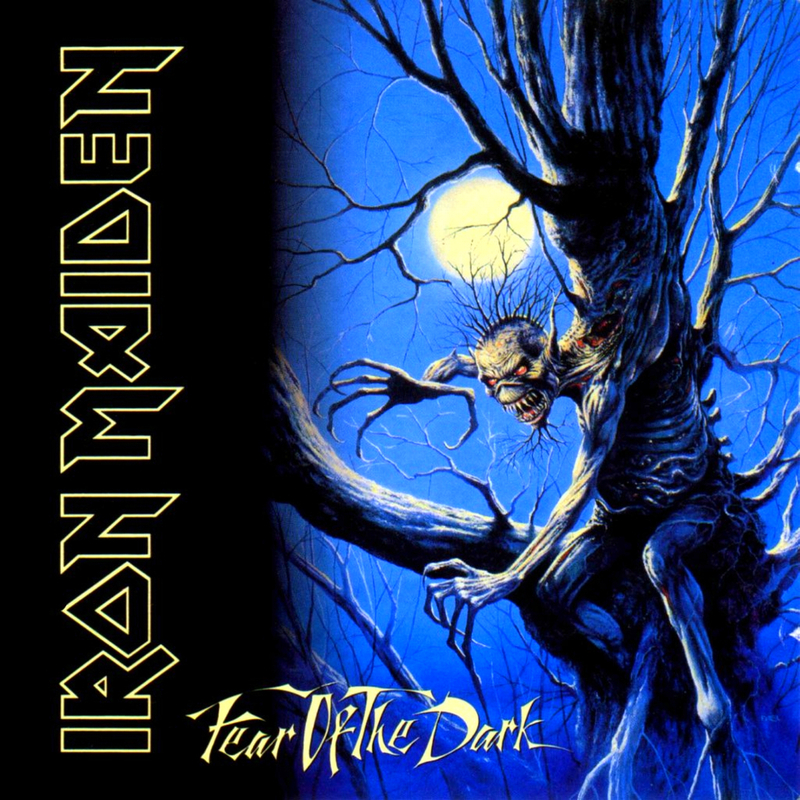 There was an abundance of "fear" on Fear of the Dark. Most songs mention the fear of something or reference it in some way. What exactly were they afraid of? Bruce leaving? 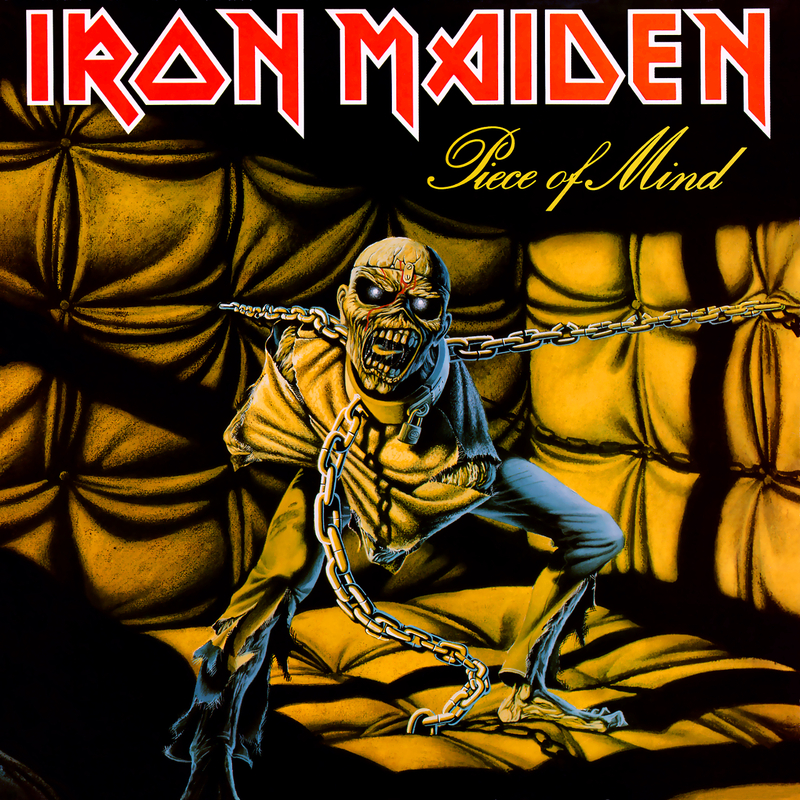 Anyway, like most Iron Maiden songs, "Fear is the Key" features some life lessons that most of the public should take note of. In the 1980s, cases of HIV exploded throughout the world and while some raced to find a cure and show awareness, most ignored the pandemic until Freddy Mercury, of Queen fame, died due to the disease. This prompted the premise of "Fear is the Key," most notably the lyric "Nobody cares until somebody famous dies." This song suffers the same fate that a lot of songs on this particular list do: great lyrics, subpar music. This is one of those tracks from FOTD that feels too much like a filler. We often applaud Iron Maiden for delivering historically accurate lyrics with some awesome music to back it up; none of that is present on "Quest for Fire." This track tells the thrilling tale of cavemen searching for fire to keep themselves sustained while fending off dinosaurs. 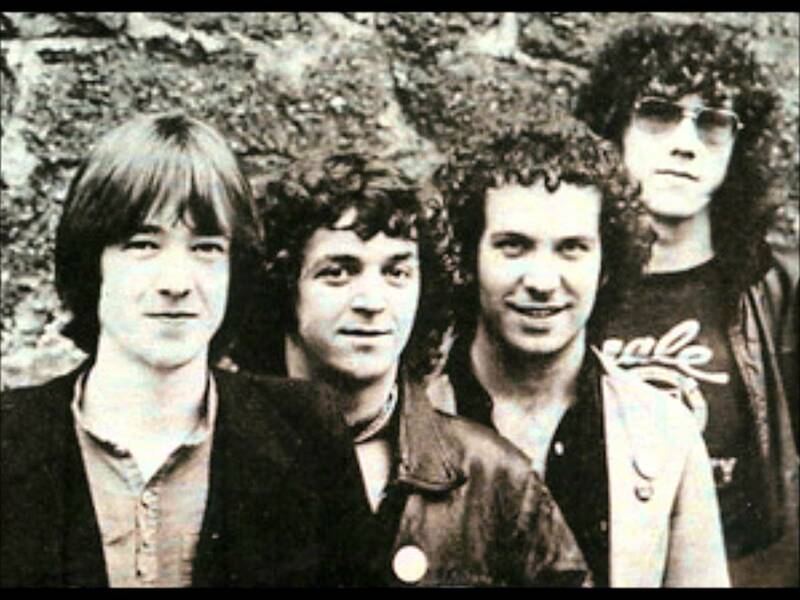 The blame cannot be all thrown on the band for these lyrics as the song is based on the 1981 film of the same name. This is yet another song that was originally one of my favorites before falling off over time. 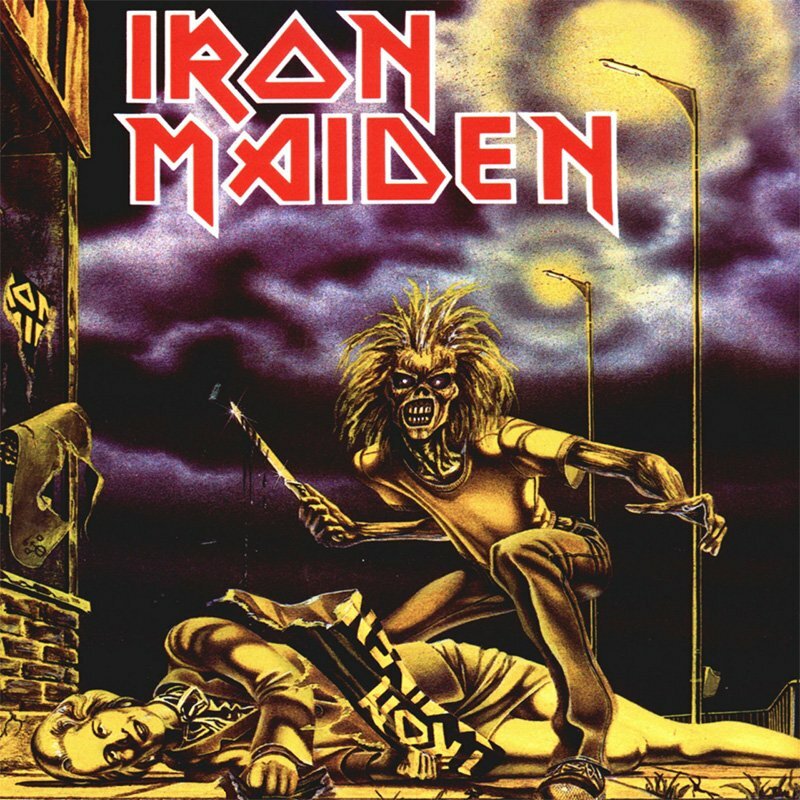 This song might be the quintessential Iron Maiden filler. 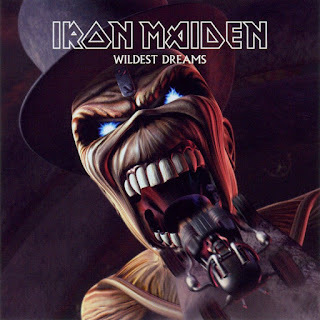 Despite its goofy lyrics and unmemorable guitar solos, it is a great song; then again, so are all Iron Maiden songs. Listen to this one on vinyl for maximum low-quality pleasure! 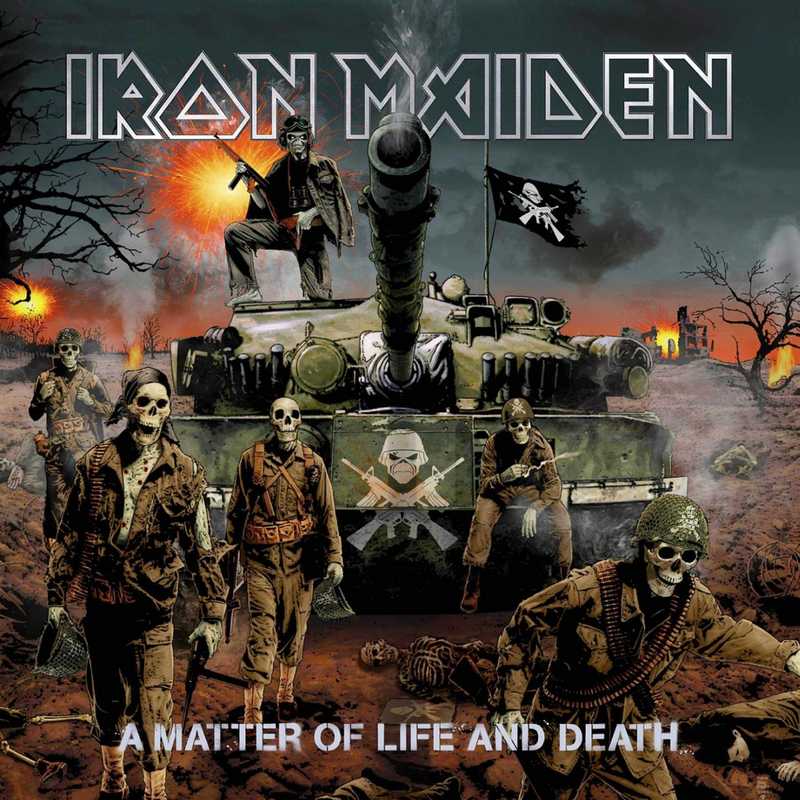 Iron Maiden's catalog features many depressing songs. 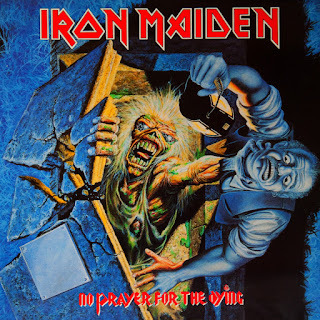 If you choose a random selection of Maiden tracks you might pick up "No Prayer for the Dying" or "Wasting Love." Why you may even pick up "2 A.M." off of The X Factor. This song features a wonderful acoustic intro that masterfully used Blaze's voice when it breaks into verse. The song tells the story of a man stuck in a rut who is tired of life and might just end it all if he finds the time. The lyrics are desolate and might hit home for some. 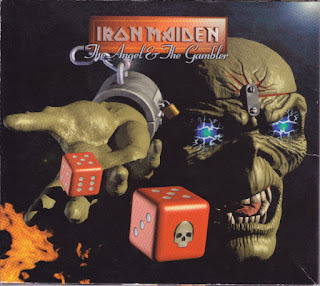 It is a nice song, but gets kind of lost in the shuffle among Iron Maiden songs. Although the band never performed it live, Blaze Bayley played it several times on solo tours. Every legendary album has at least one song that you forget about. The Number of the Beast stands as one of the most iconic albums in metal history and "Gangland" somehow is on it. This song is kind of like the backup quarterback of a Super Bowl-winning team, or maybe a substitute midfielder for you non-American lot! 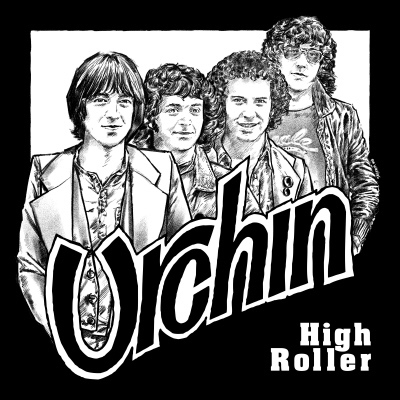 The song starts off with a drum solo from the late Clive Burr, orchestrating his talents to his best abilities. This is the only song that features a songwriting credit from him. The song describes a time when gangsters were rampant and went town to town doing their crimes and making their gains. It is not a poor song, but compared to the quality of the other album's tracks, it suffers dramatically. So, there is the list of 131-140. Next time we throw down another ten songs. Leave a comment on your thoughts about this list and stick around for the next post on Heavy Metal Mania! Let's just cut to the chase and skip the long intro. 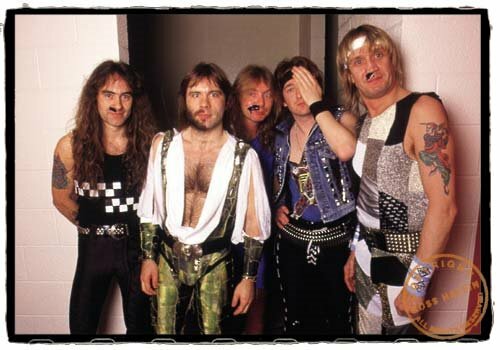 Iron Maiden is the best band on the planet. 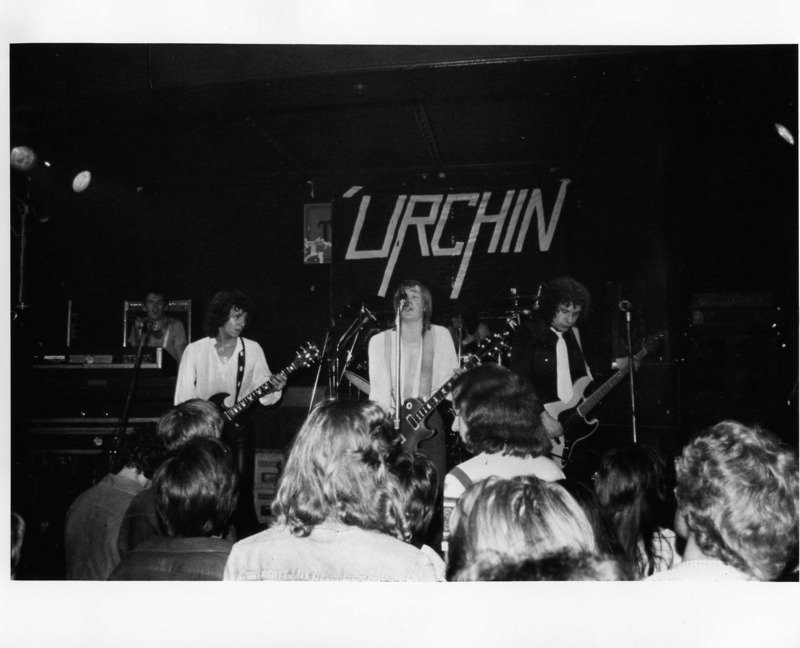 They have released 16 albums containing 155 songs. Those songs are the greatest songs ever released in the history of time. I suppose that is just an opinion. You can agree with me if you have correct opinions. Obviously, there must be a best and worst song. There are also 153 others in the middle of that. So, why not put together a list ranking every Iron Maiden song? That's what we are about to put to the test on Heavy Metal Mania. 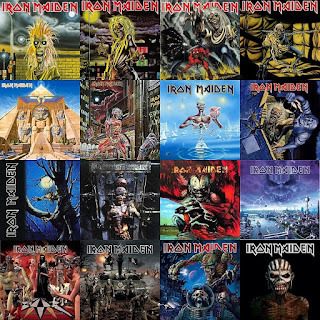 With a "definitive" list ranking every Iron Maiden song, with ten per post. Those who do not agree with this list are encouraged to post their own in the comment section. Today's list will only include the final five songs. NOTE: The song titles are also hyperlinks to the song on YouTube. Well, we had to start somewhere right? Chains of Misery comes in as the worst Iron Maiden song. It comes from my least favorite Iron Maiden album, Fear of the Dark, so naturally, the worst song would be derived from there. 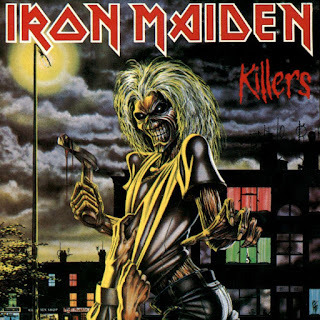 We must establish that even though this song is still last, it is still an Iron Maiden song meaning it is still one of the greatest songs ever written, it is just far inferior to every other one of their masterpieces. 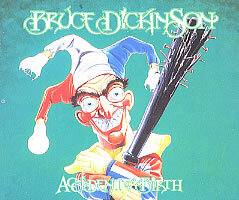 Bruce Dickinson and Dave Murray collaborated on this gem and as Bruce tells it, the song revolves around the devil's dastardly deed of making us do the wrong thing and holding us down by our "Chains of Misery." 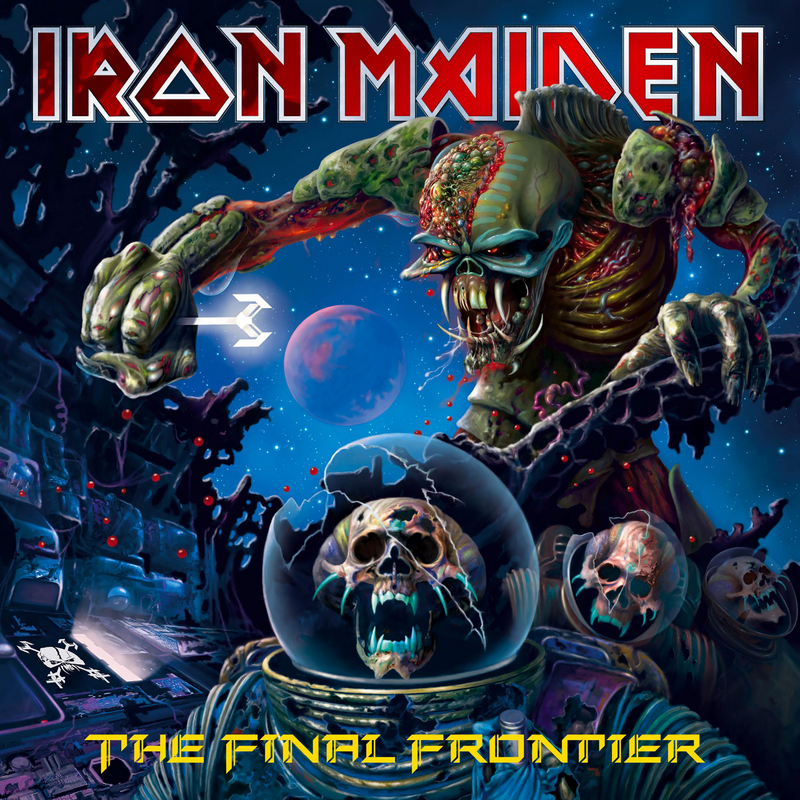 If you like subpar Iron Maiden songs, this is your jam! This is one of those 21st century Iron Maiden songs that makes you think they just make long songs just for the sake of it. 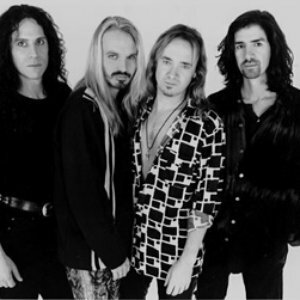 Do not get me wrong, I love some of their longer songs such as "Rime of the Ancient Mariner," "The Book of Souls," "For the Greater Good of God," etc. but this one kind of drones on for way too long and I find myself asleep in the middle of it. The song is about a man who is a king of an unknown land who is seeking forgiveness after killing someone. The intro to the song is pretty cool, but like the rest of it lasts way too long. Would you believe I actually feel as I have ranked this song too high? 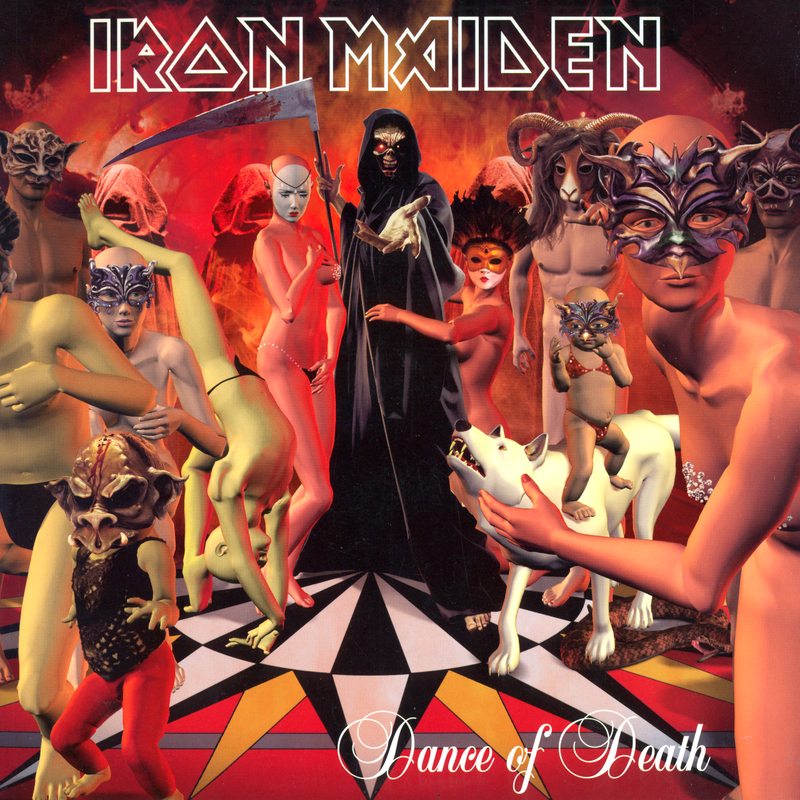 One of the more boring Iron Maiden songs for sure came near the end of 2003's Dance of Death. Apparently, the lyrics are one of those "back in my day" deals as Steve Harris asserts that crime is much more rampant in the UK as when he was growing up. The lyrics take a jab at the British justice system or lack thereof. The subject matter of the song is a serious matter, but it can hardly save it from its rather uninspiring music. 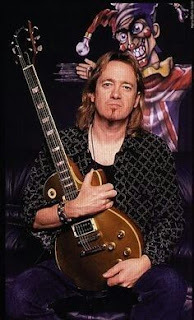 The only thing that can salvage the song is that drummer Nicko McBrain recorded a version of him singing the song as a bonus track on the "No More Lies" EP released in 2004. Nicko's rendition of the song is absolutely hilarious and is definitely worth a listen. 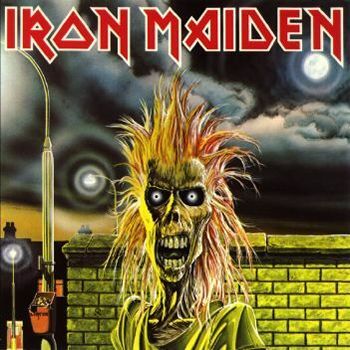 It is rather ironic that they pick such a serious song to make a joke out of, but the beauty of Iron Maiden is that they never take themselves too seriously! This might get me the most flack of any song on this post. "Prodigal Son" is notably the only song off of 1981's Killers that was not played on the album's tour. Most believe that this song has never been played live, although through a few reliable sources I have found that it was indeed played live sometime in the 1970s. Whatever the case, I am glad it was not played live during the album tour as it is the weakest song on Killers. The song features a pretty neat intro, but that's about it. The lyrics deal with some sort of biblical figure trying to plead with a "lamia." Now, what is a "lamia?" According to Greek mythology, a lamia was a female demon who devoured the heads of children. Interesting to say the least. 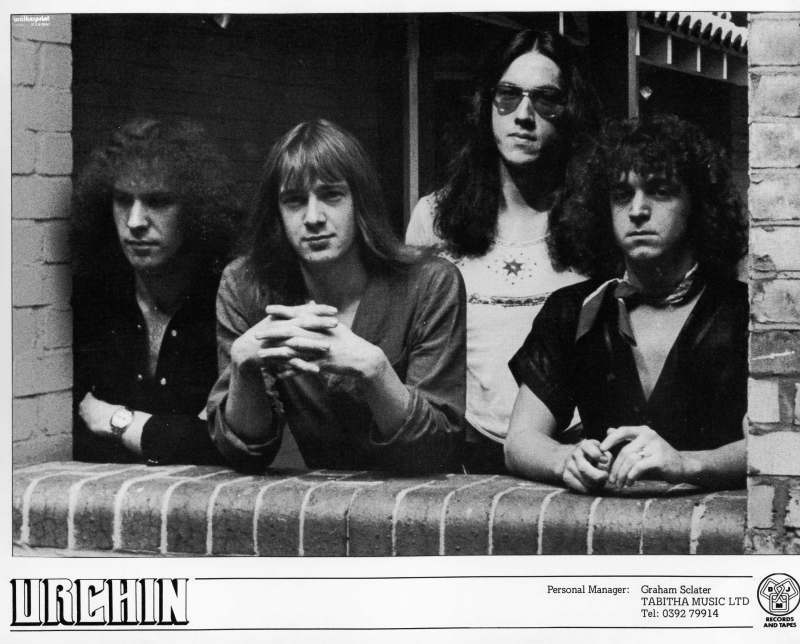 "The Lamia" is also a song by Genesis, of whom Steve Harris drew a lot of inspiration from, so there might be some ties there. The worst song from the Blaze Bayley era comes just above the worst one from the Paul Di'anno era. 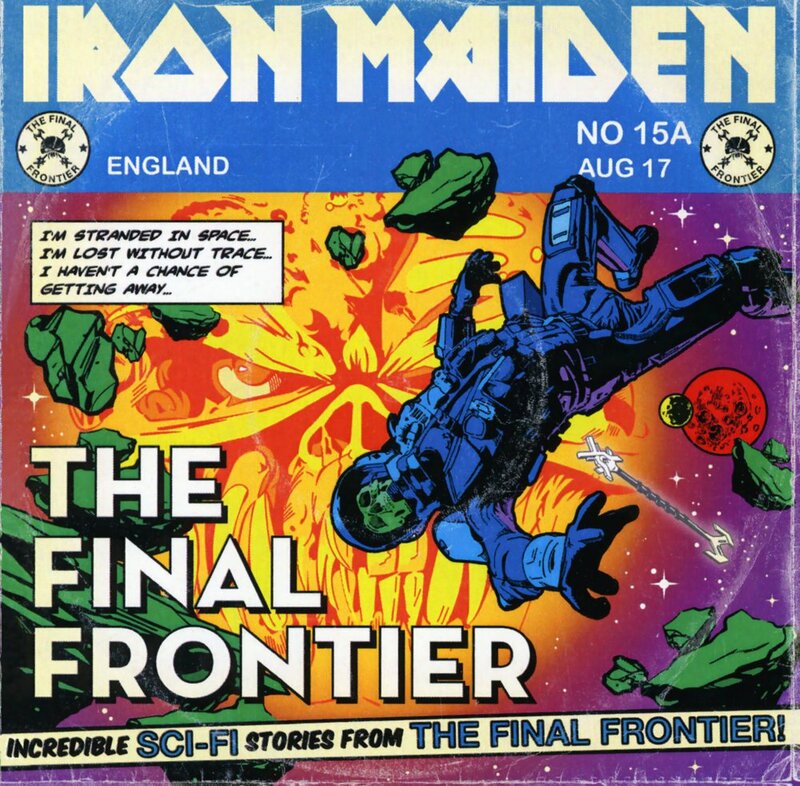 The final track on The X Factor, Iron Maiden's first album with Blaze Bayley on vocals, is fairly useless. Like most of the songs from these bottom five, the song features a cool intro, but the rest of the song suffers from repetitiveness, some lackluster lyrics, and forced guitar solos in the midsection of the song. At the end, I myself am an unbeliever. 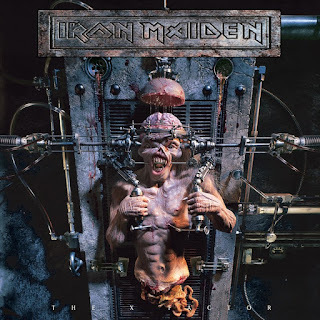 As in, I can not believe they would choose this song on the album when "I Live My Way," "Judgement Day," and "Justice of the Peace" are all far superior to this song, and yet were regulated to 'B' sides of The X Factor's first single, "Man on the Edge." The lyrics seem to hint at someone who runs from emotional problems and will not believe who they truly are inside. Well, that was not easy, but those are the five worst Iron Maiden songs. No two lists are exactly the same, so give us your worst five in the comments below. Keep posted for the next list where we reveal songs 150-141 on Heavy Metal Mania! 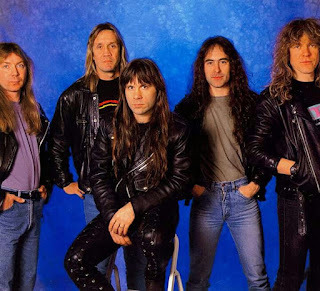 Visit http://uptheirons-666.blogspot.com/ to see Heavy Metal Mania's main site where there are several completed Iron Maiden lists already up on the web!